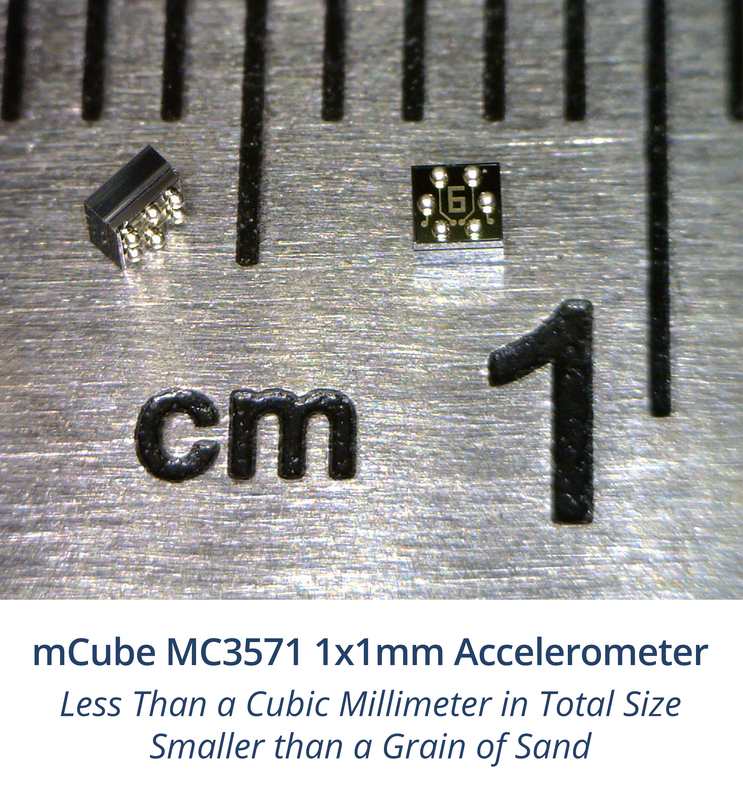 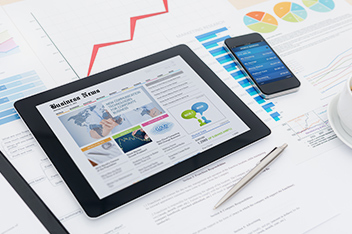 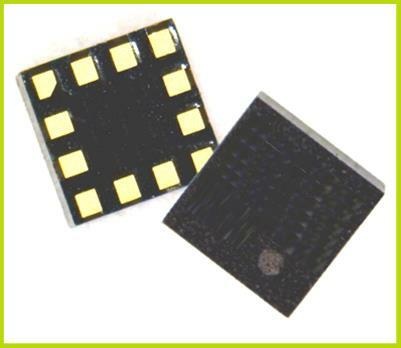 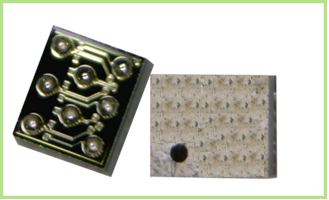 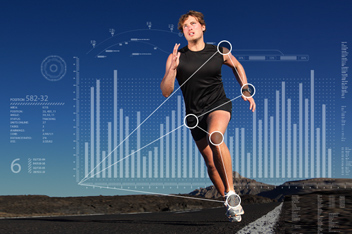 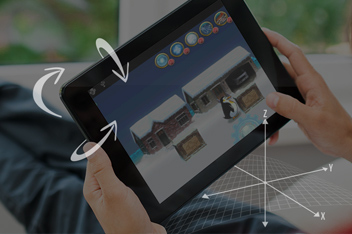 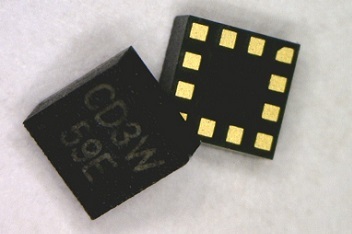 Small as a grain of sand, mCube motion sensors enable the Internet of Moving Things. 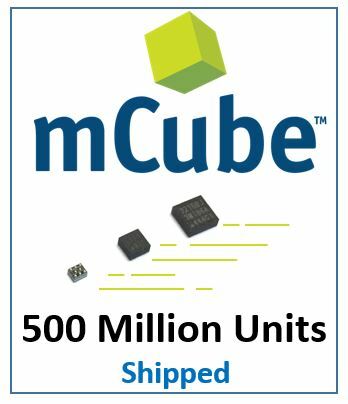 mCube, an innovator in MEMS motion sensor technology, today announced the industry’s first software-based gyroscope optimized for Android™ smartphones and tablets. 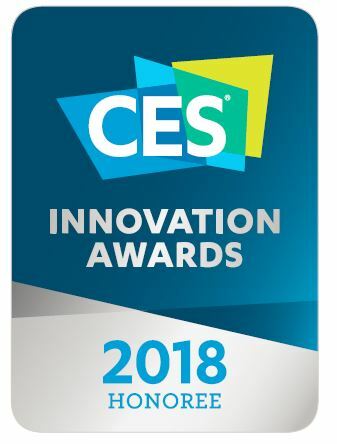 mCube, an innovative mobile motion sensor company, today announced it has been named a winner in the EE Times and EDN 2012 UBM Electronics ACE Awards in the Startup of the Year category.